Researchers from the University of Minnesota, the Howard Hughes Medical Institute, and the University of Toronto have discovered a possible path forward in preventing the development of cancers tied to two viruses, including the virus that causes infectious mononucleosis—more commonly known as mono or the “kissing disease”—that infects millions of people around the globe each year. Published in Nature Microbiology, the research focuses on how the Epstein-Barr virus (EBV) and Kaposi’s sarcoma herpesvirus (KSHV) shield themselves from destruction inside the human body. Under ideal conditions, a human DNA enzyme called APOBEC3B is capable of mutating and killing EBV and KSHV as it invades and replicates inside the body. 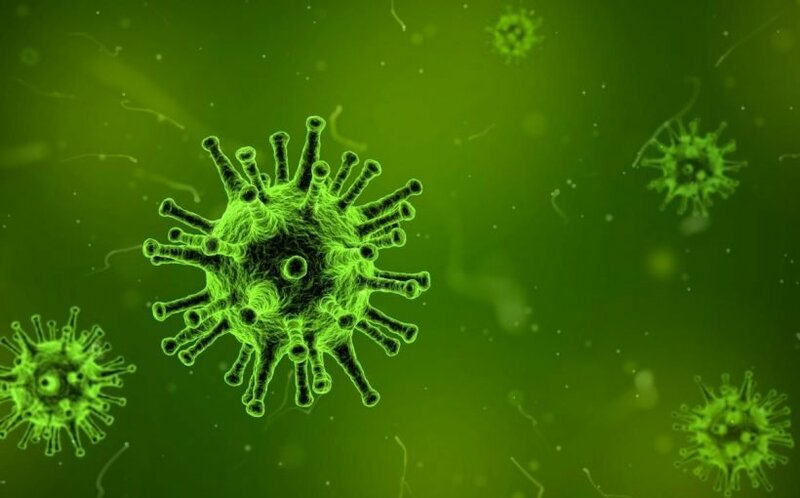 However, researchers discovered that both viruses are able to produce defense proteins—BORF2 and ORF61, respectively—that bind directly to the APOBEC3B enzyme. In doing so, APOBEC3B is unable to mutate and kill the viral DNA and is directed away from sites of virus replication. Researchers used CRISPR/Cas9-mediated genome engineering to delete the EBV’s defense protein. Through that process, the human APOBEC3B enzyme was able to mutate the virus, rendering it harmless and unable to replicate in cells. Is it harmful to wear synthetic clothes?